she puts up little tutorials a few times a week on how to doodle & sketch really cute things. 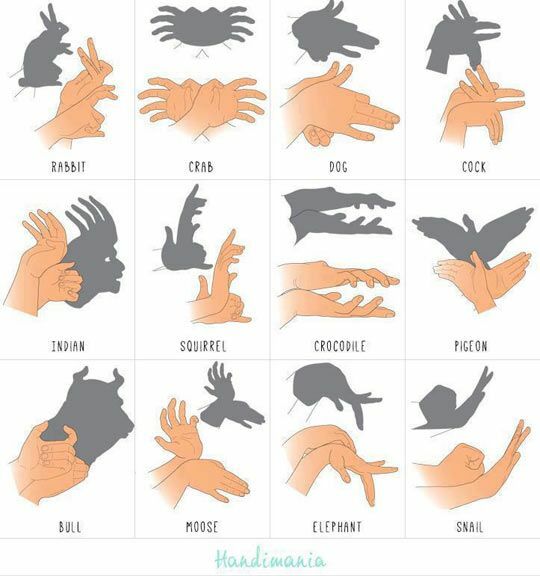 I have tried all of them & I have to say, some of them have turned out pretty good. I actually saw this about a year ago & have been doing it ever since. I get a $5.00? I immediately wrap it up & put it on the back side of my wallet so I don't spend it. 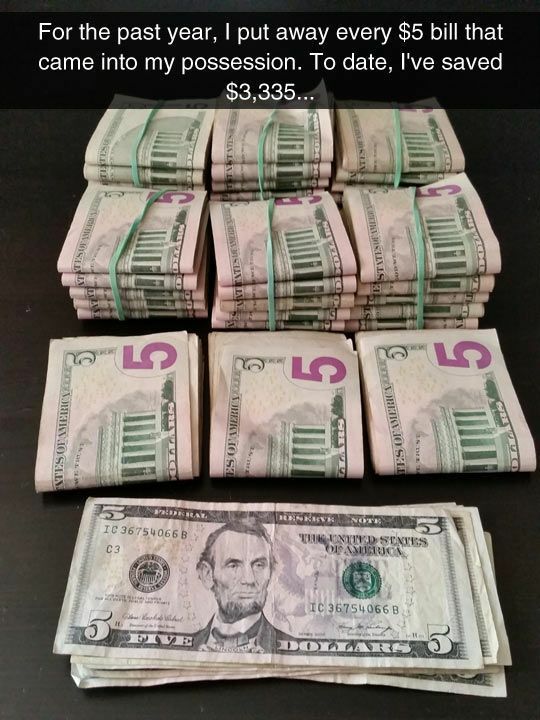 That tip about the $5 bill is a good one! 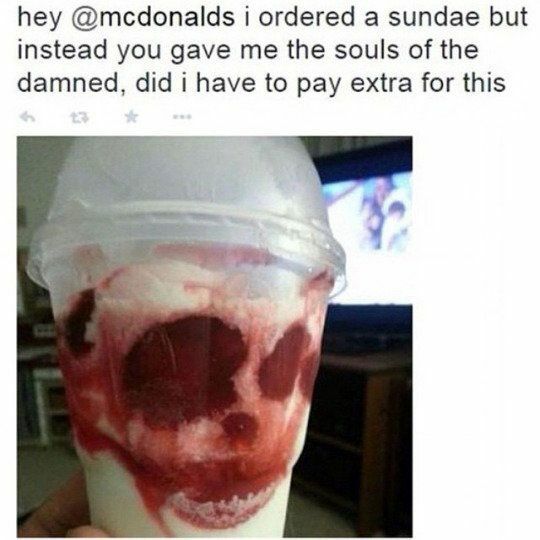 I wouldn't have thought about that. Though I mostly us a credit card these days. I love that owl, and she explains it so well! So much good stuff in this post! 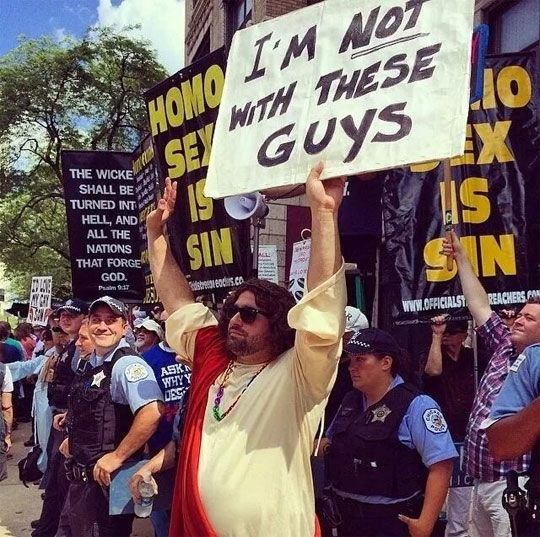 My absolute favorite is the guy dressed as Jesus at the protest. SO PERFECT! Props to him for not spreading hatred. 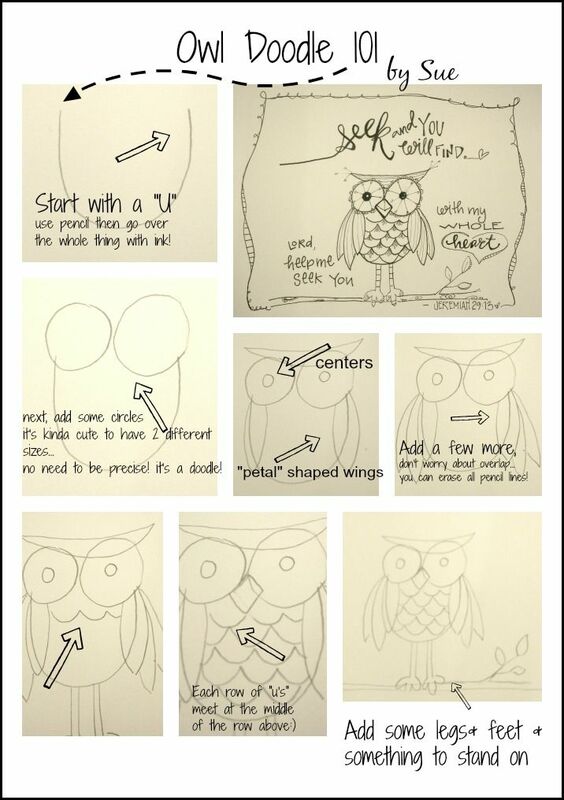 I also love the pug, the ballerina, and the adorable owl sketch tutorial! Love that reminder! 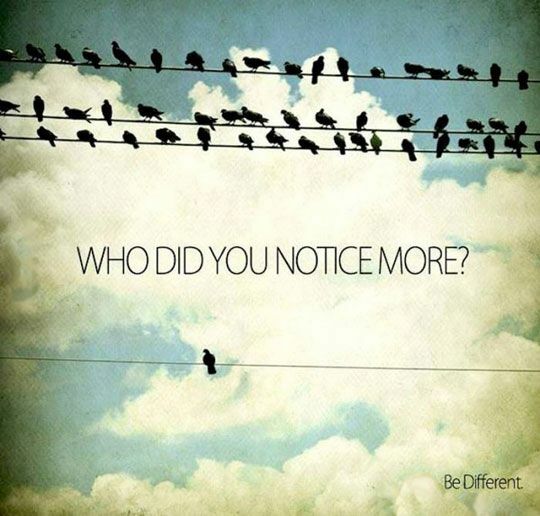 It is crazy how you notice the one bird before the group of birds - what a truth for all of us! It's ok to be different!! 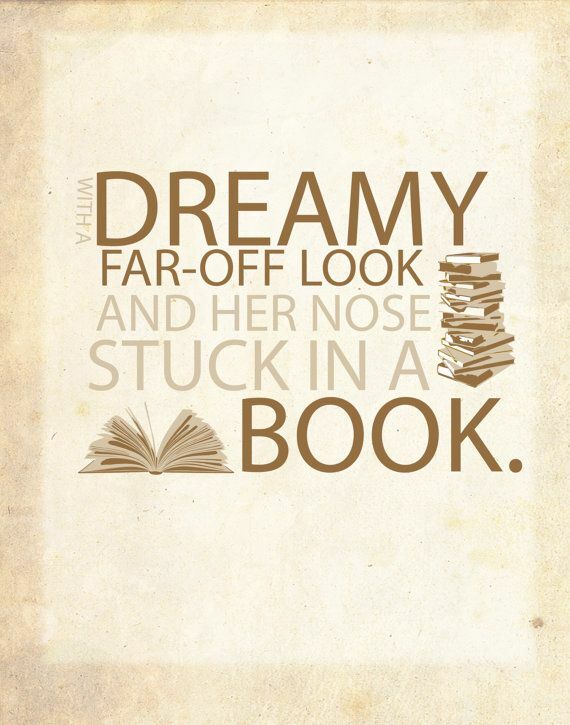 My nose is always in a book too! I love the guy with the sun but even more the cop smiling. 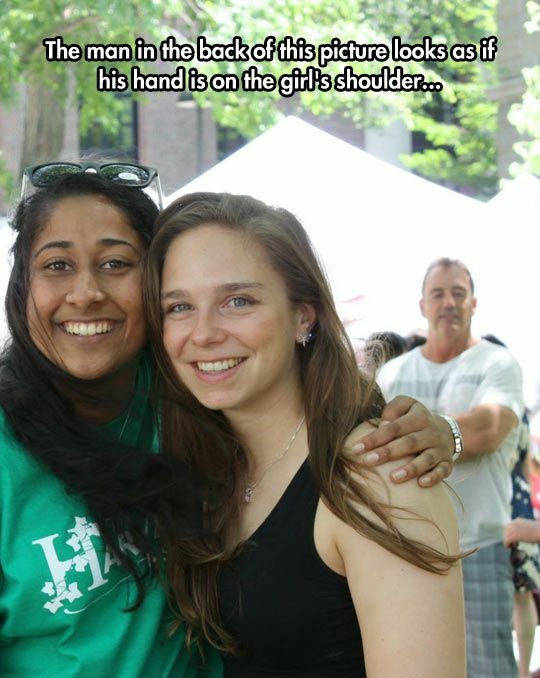 Half busted? I had my left hand on my face (in part to push up my glasses as I need more of the bifocal area of my glasses when I sit at the computer - yes, I get my eyes checked at the end of this month), but my legs weren't crossed - because I rarely cross them when sitting on the bar stool (we have breakfast on the kitchen island and I'm still here finishing up my blog reading/writing). 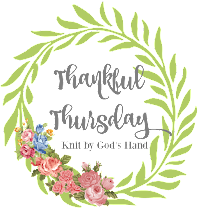 I really heart your blog!!! lol i am the same way about instagram! and boo to getting older. why can't my mind's age match my body's? I've never heard of that money saving tip but it seems to work! And I just had to uncross my legs. 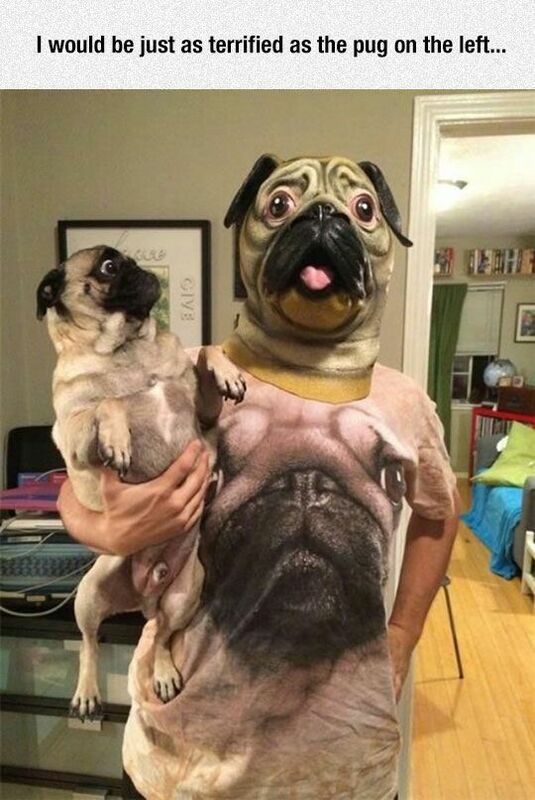 That dog's face. I can't even! !